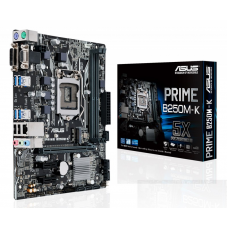 Asus EX-H310M-V3 Micro-ATX motherboard compatible with Intel 8th gen (Socket 1151) i3, i5 & i7 processor. 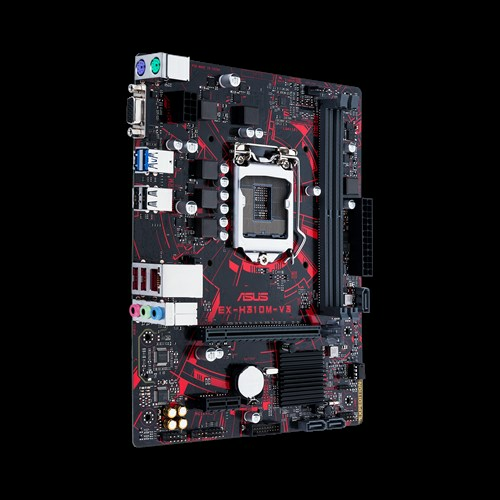 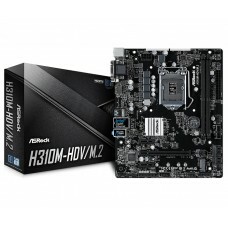 This luminous anti-moisture coating board also supports dual channel DDR4 maximum 32GB memory and it has the capability of fast SATA 6Gb/s interface.Focusing on the graphics, it will support Intel HD graphics with 1024MB shared graphics memory and having maximum resolution of 1920 x 1200 @ 60 Hz for D-sub slots. 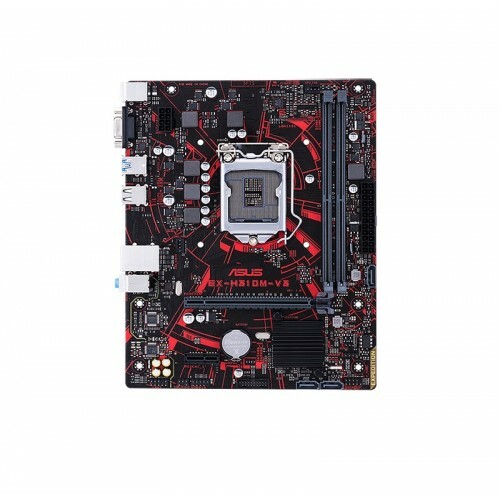 This USBGuard motherboard has 8-pin power connector and ASUS 5X Protection. 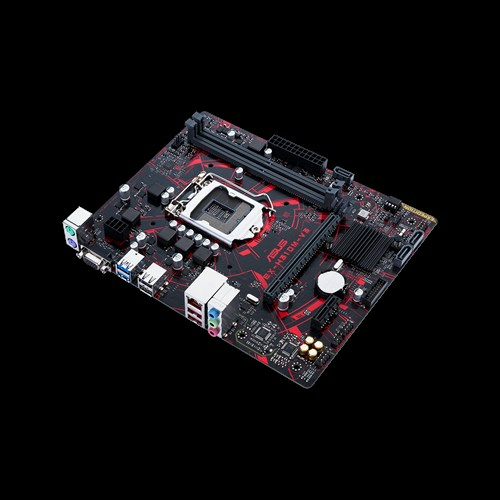 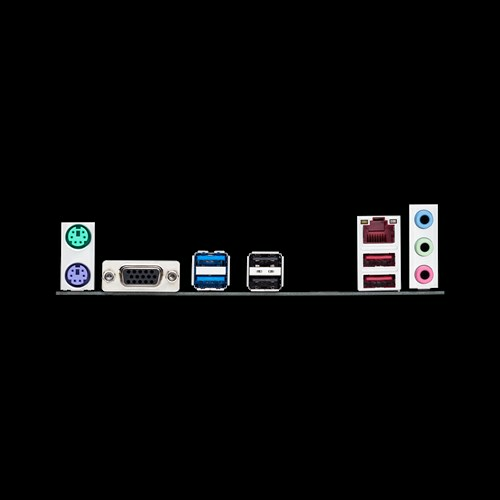 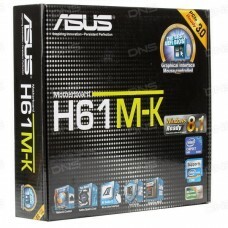 Include best branded mainboard for your configuration to have optimum performance. 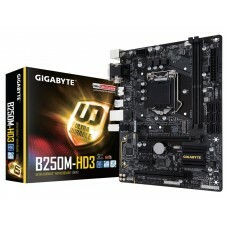 Shop online for your desired board and have the delivery any location inside Bangladesh.